When you think of prescriptions, you most likely think of necessary drugs a doctor gives you for a certain condition or illness. 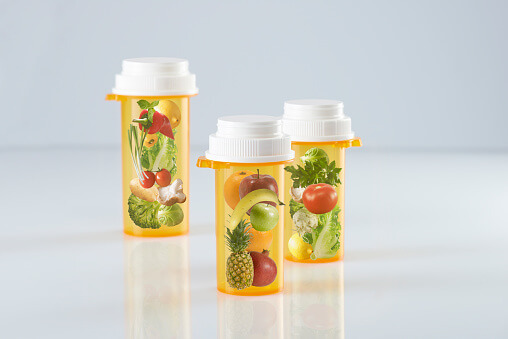 But what if you were given a prescription of healthy foods by your doctor for certain conditions? Essentially, this is what a children’s clinic and farmers’ market in Flint, Michigan did. They created a program in which they give pediatric patients $15 prescriptions for fresh fruits and vegetables that can be redeemed at the farmers’ market. For the past couple of years, Flint has been in the news due to an ongoing water crisis. Because of this crisis, we have seen heartbreaking stories about children with lead poisoning and other illnesses. The people of Flint have been through quite a lot, but they continue to be an inspiration not only because of this community’s tireless fight for clean, safe water but also because of this healthy food prescription program. The partnership between the children’s clinic and the farmers’ market was done in order to make healthy food more accessible to underserved children in the area. “Flint is considered a food desert because it features a limited number of full-service grocery stores within city limits,” according to one report. A value of $15 for a prescription may not seem like a lot, but there is evidence that the average produce prices are lower at farmers’ markets than they are at stores. If you have ever been to a farmers’ market, you have seen that a large bushel of carrots or fresh greens is usually no more than $1 to $3. And some participants of this prescription program save up their prescriptions, so that they can spend $30 or $40 when they visit the farmers’ market. So how effective was this healthy food prescription program? “Through interviews, the researchers found that caregivers whose children received a fruit and vegetable prescription from their pediatrician were significantly more likely to shop at the farmers' market than those who did not receive a prescription. Caregivers also perceived the program as effective in improving food security, food access and dietary patterns of children,” the report says. And studies have shown that children who develop healthy eating patterns early in life are more likely to carry these healthy eating habits into adulthood. Parents of these children said their kids enjoyed visiting the farmers’ market and seeing how their prescriptions were put to use. It is so important to make health and nutrition fun and interactive for kids. 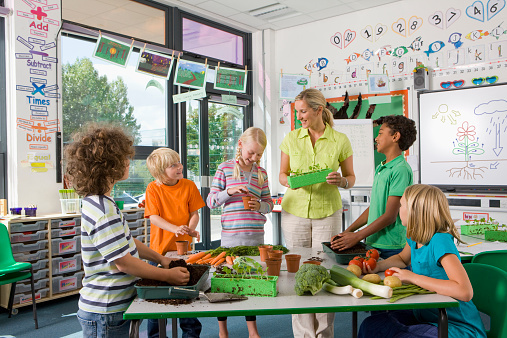 You may assume that children would find shopping for food a boring activity, but if you make them feel involved and teach them how important healthy eating is, you will likely find that they feel empowered and eager to learn more. Another great way to help ensure your children eat right is by involving them in meal prep. Flint was not the first to provide fruit and vegetable prescriptions. One report from 2013 discusses how doctors in New York City prescribed (through a program launched by the deputy mayor and health commissioner) fruits and vegetables to overweight and obese patients (also in underserved communities). A recipient of the program said her son lost 40 pounds through this program. These stories are prime examples of how important it is to incorporate healthy foods into our lifestyles. And our lives will always include doctors, so why not have them give us prescriptions for healthy foods as well? And as you know, it’s not just kids that need prescriptions. As adults, prescription drugs appear to be a major component of our health and wellness programs. A recent federal survey found that 119 million Americans use prescription drugs. One report states that 55 percent of Americans regularly take a prescription medicine. Clearly, taking prescription meds is something we are familiar with. And we follow the directions on how to take them, because we trust our doctors and the advice they give us. So we can certainly apply what we do with prescriptions to healthy eating and follow the advice of our doctors to eat the food they prescribe. It is also a well known fact that prescription drugs may deplete our bodies of critical nutrients such as calcium, magnesium, folate and B vitamins. 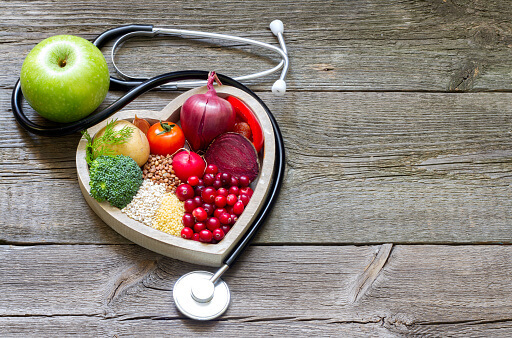 If you receive a prescription for medicine, talk to your doctor about also getting a prescription for healthy foods which can help combat the side effect of nutrient depletion. 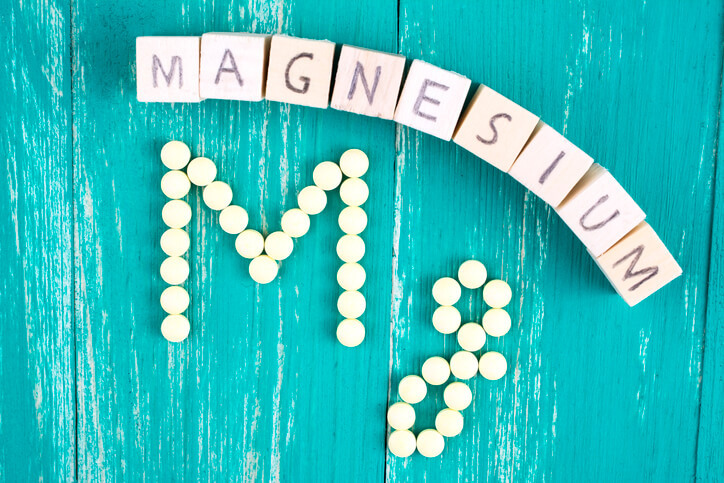 Your doctor may also be able to suggest good supplements you can take to avoid the side effects that the depletion of these nutrients might cause. Also inquire about a nutrient test in order to definitively determine if you have any nutrient imbalances or deficiencies. If you do, your doctor can help you overcome this by helping you tweak your diet or make other relevant changes.